Canadian engineer and amateur cupid Justin Long has created a Tinder love machine that can automatically find a face you like and send it alluring love letters. 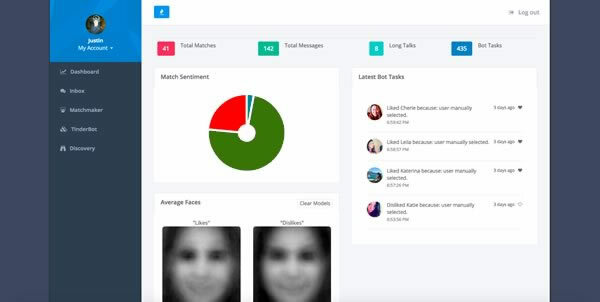 The Tinderbox plugin experiment is built on the the service's API and employs facial recognition to learn a user's romantic preferences before setting loose a bot to automatically send messages to matches on the popular mate-finding service. "Tinderbox is a full Tinder solution that learns who you're attracted to using machine learning and also has a built-in bot that can start conversations," Long said. "[It] attempts to make a prediction based on profiles you've previously liked ... using elementary Machine Learning methods. "Tinderbox will examine previous likes and dislikes and develop a model based on colours found within faces of profiles. The more likes and dislikes made, the more accurate the model will become." Long (@crockpotveggies) said the app was "amazingly effective" in his tests, finding a looker 70 percent (21 matches) of the time, while setting the bot to chat on his behalf led him to land ten dates. Long confessed to his female dates they had initially fallen for a robot and thought it was nice they didn't consider him a 'creep'. 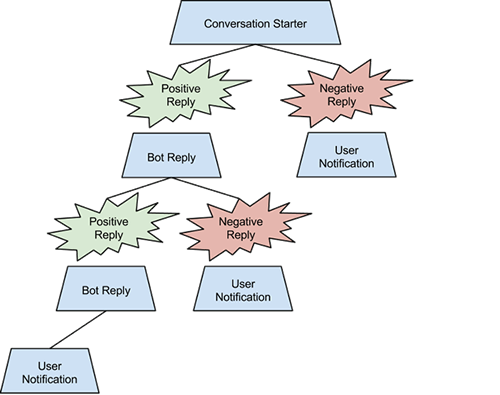 The platform used a messaging app that crafted messages using pre-defined conversation trees, and notified the user when the robot suitor was spurned. EigenFaces was used for facial analysis becoming smarter as users liked or disliked Tinderers. It pulled faces using the Viola-Jones framework melted faces to a creepy greyscale for better analysis. Long asked punters to contribute for new features and said he may support the app if it became popular.